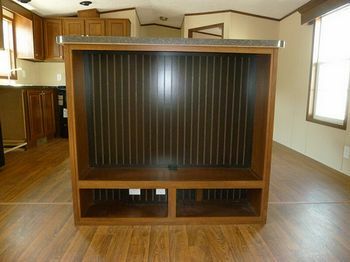 Here are expired listings for New Manufactured, Modular and Tiny Homes for Sale. in Virginia. 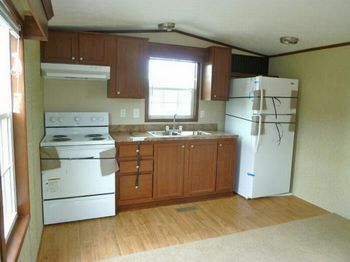 This singlewide home is only $16,900 for a limited time only. Does not include freight. Additional promotions do not apply, contact a housing consultant for details.